The abandoned morgue in Pripyat. Terrible tables for inspection of bodies.. 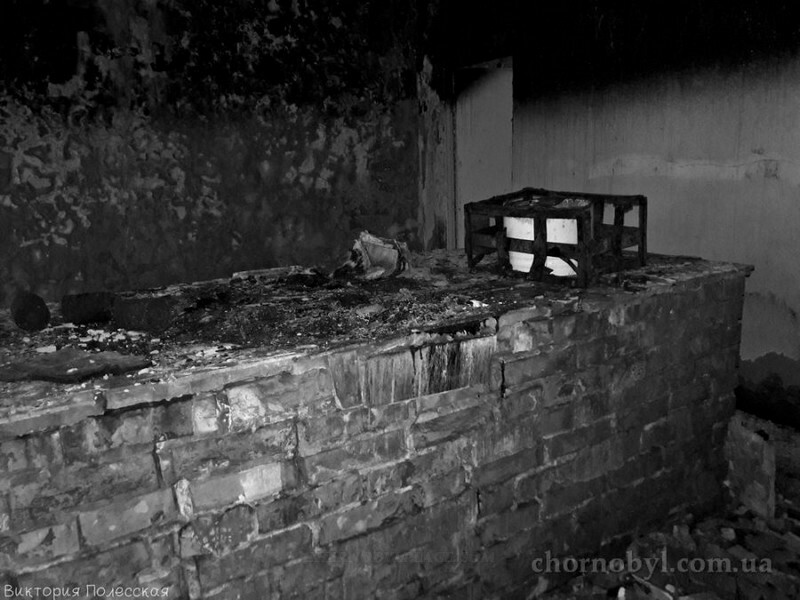 The abandoned Morgue in Pripyat is very terrible. 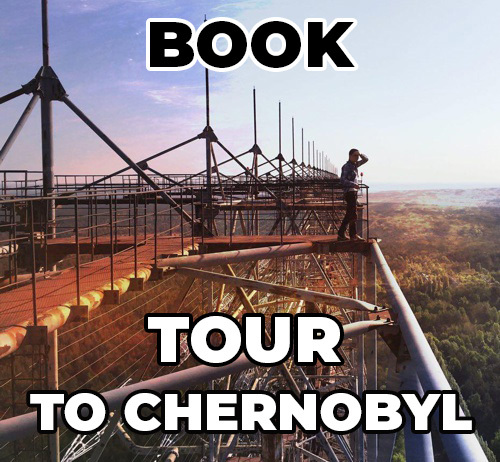 It’s hard to find a place worse than a morgue in the dead city of Pripyat. Terrible tables for inspection of bodies, jars, pathological literature.. This is the place where everyone ends up after death. 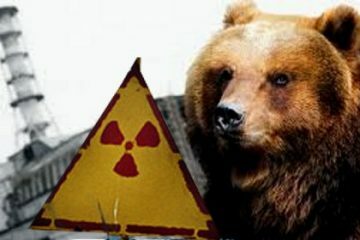 Even in an ordinary city it frightens, not to mention the Chernobyl zone .. 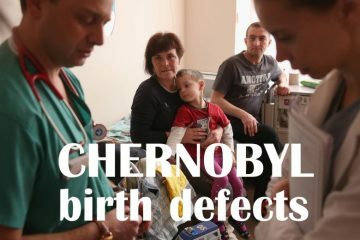 When there was an accident at the Chernobyl nuclear power plant, there was only one body in the morgue department. In a hurry, he was buried next to him in the courtyard. No name, no information, who it was nowhere else. 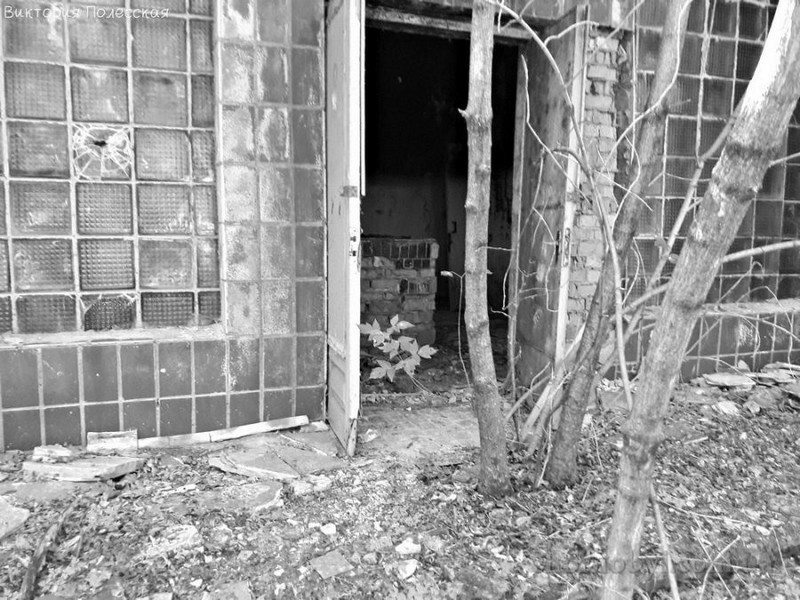 The morgue is part of the hospital complex. 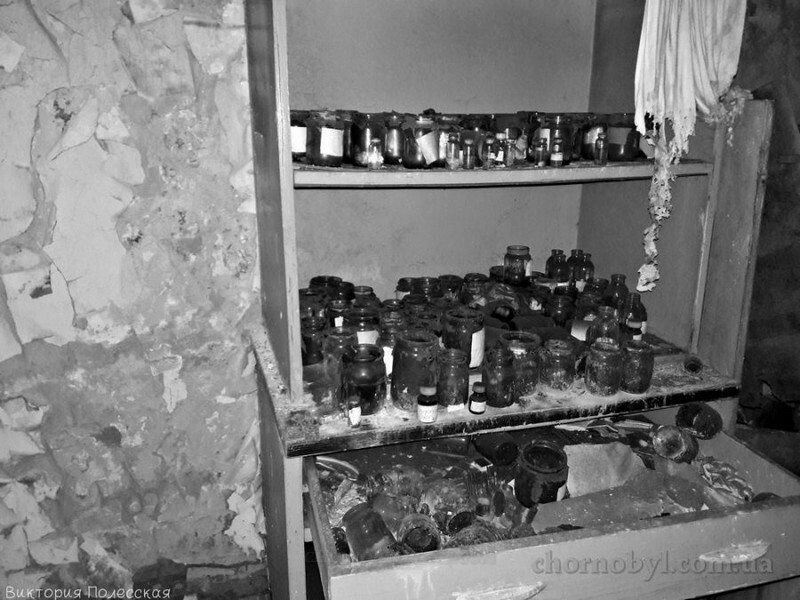 In the abandoned morgue of Pripyat, a lot of equipment left after the accident at the Chernobyl nuclear power plant. 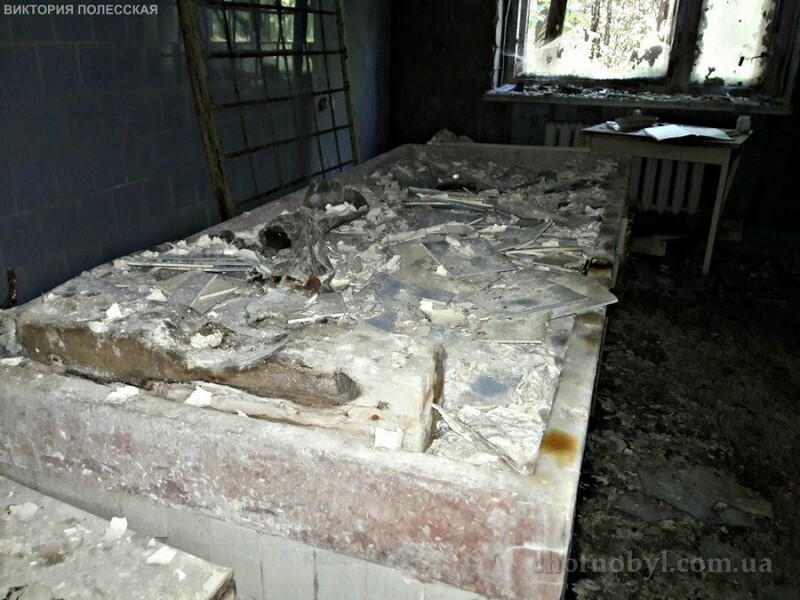 Syringes, medicines, medical chairs, beds, mattresses, ampoules … In addition, there is a constant connection with the story and specifically with that terrible night on April 26, 1986, when the hospital brought the first victims from the station. 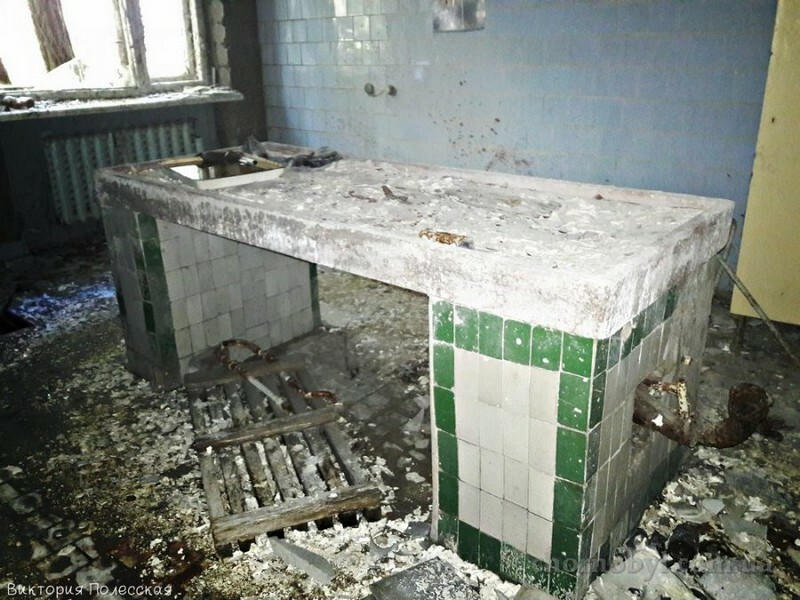 In the basement, the Pripyat-126 hospitals still have things of the firefighters involved in putting out the fire on the roof of the 4th power unit. 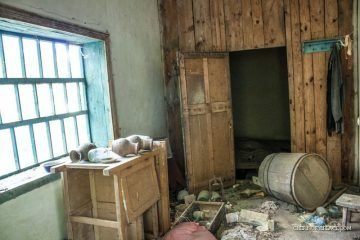 All this has conditioned, on the one hand, the uninterrupted interest of the visitors of the Exclusion Zone to this object, on the other hand – the gloom and psychological discomfort at his visit. 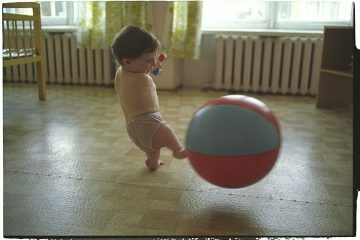 It so happened that a whole philosophy of our life is connected with medical institutions in one way or another. Here we begin our life journey (maternity hospital), and also treat sores (hospital). Well, after the person has passed his life’s destiny, he goes to the morgue, which is also part of the health care system. 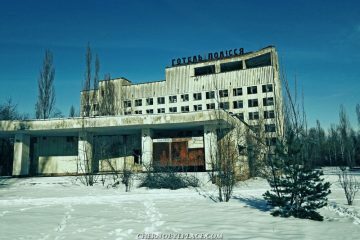 Pripyat MSCH-126 was not an exception, its structure included a room for storage, opening and preparation of bodies for burial, called a morgue. 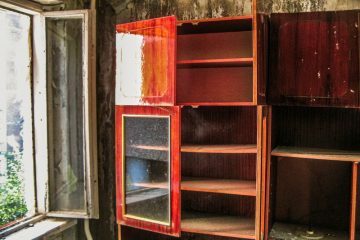 As part of the study of the complex, I managed to visit the Pripyat morgue twice and take photographs of this rare-traveled object.